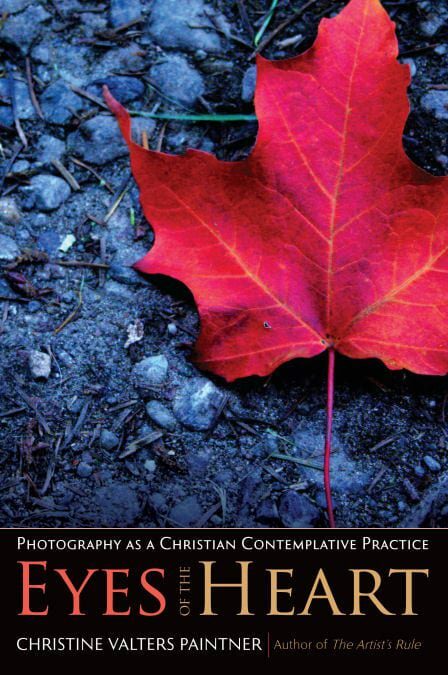 For today's stop on the Virtual Book Tour, I offer you a guest post at Roy Deleon's blog Expressive Prayer and Praying with the Body on "Contemplative Photography in a Time-Obsessed Culture." 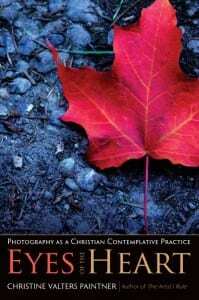 We live with a scarcity of time in our culture. We lament how busy we are, how we wish we had more hours to the day, as if that would solve our problems with feeling so rushed and busy all the time. We feel victimized by our lengthy "to do" lists and day planners. We think that by hurrying we will somehow catch up. But that is a great illusion. We are all suffering from time poverty in a culture that worships productivity and accomplishments. We become hostage to our calendars. Despite gadgets designed to save us time, we become overwhelmed by our schedules and deadlines, but more efficiency is not the answer. Multi-tasking means we only do several things with poor attention and focus, while increasing our anxiety and sense of desire to do more and more. It fuels our adrenaline and we have lost conscious presence to any of the things pulling us in different directions. Jacob Needleman, in his book Time and the Soul, writes that most of us are like what the Tibetans call "hungry ghosts"—not really existing, not present to life, obsessed with hurrying and doing things right away. He goes on to write: "But right away is the opposite of now-the opposite of the lived present moment in which the passing of time no longer tyrannizes us." He goes on to say that the "hungry ghosts" continue to starve by hungering only after a false illusion of more hours and more days, when what we really hunger for is the present moment. I could live a thousand years, but if I am not present to it, I will still feel the dissatisfaction and absence of meaning to the end of my days.